I’m A Star Foundation gave away $15,000 in scholarships to college-bound homeless students this week. The I’m A Star student servant leaders raised the money through their Jacksonville HELPS (Homeless Students Empowered through Leadership, Partnership & Service) Celebrity Basketball Game fundraiser last summer. 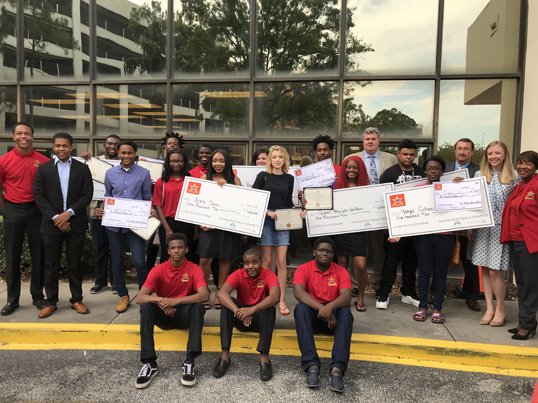 Fourteen students identified by the Duval County Homeless Education Department received scholarships for college. The amounts were $500, $1000 and one student received $2000. The students were selected based on essays they wrote about where they see themselves in five years. Since 2013, I’m A Star student servant leaders have raised a total of $96,500 through Jacksonville HELPS and donated all proceeds to the DCPS Homeless Education Department. This year’s Jacksonville HELPS Celebrity Basketball Game is set for Saturday, July 21st at Paxon School for Advanced Studies. Established in 2010, I’m A Star Foundation is a non- profit organization comprised of students (ages 12-18) who develop solutions to improve their communities. 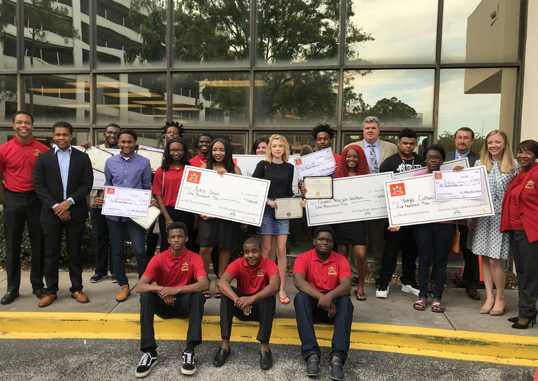 An acronym for “Smart, Talented And Resilient” students, the Foundation draws 35 volunteer student servant leaders from middle and high schools across Duval County each year. 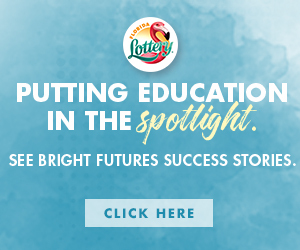 Founder and Executive Director Betty Seabrook Burney is a former Duval Co. School Board Chairwoman who achieved the distinction of having all chronically low-performing schools exit the state of Florida’s intervene list by the end of her term.